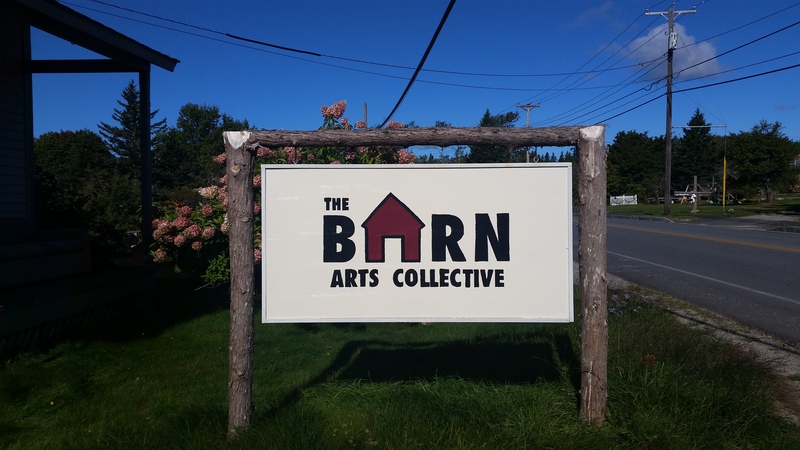 This week I have the pleasure of being out at The Barn Arts Collective in Bass Harbor, ME to work on Tim J. Lord’s play, Fault & Fold. It’s brisk and beautiful here in Maine and working on this play is going to be a treat. Woohoo!